Short Business Description: RHS qualified gardener with over 10 years professional experience. Planting plans, clearance work, border maintenance, mowing, strimming and hedge cutting. 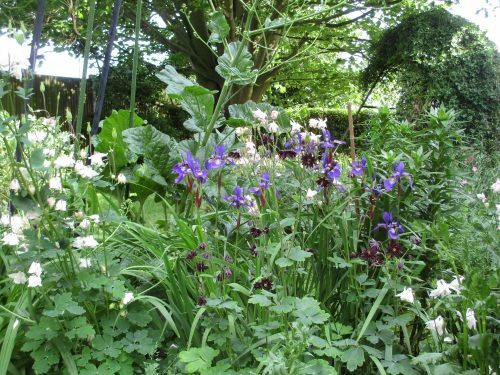 Specialist in herbaceous perennials, organic and wildlife gardening.